Working-out camera angles for a chase scene animatic. Playing a bit more with that long-term, personal side project and camera angles and viewpoints. 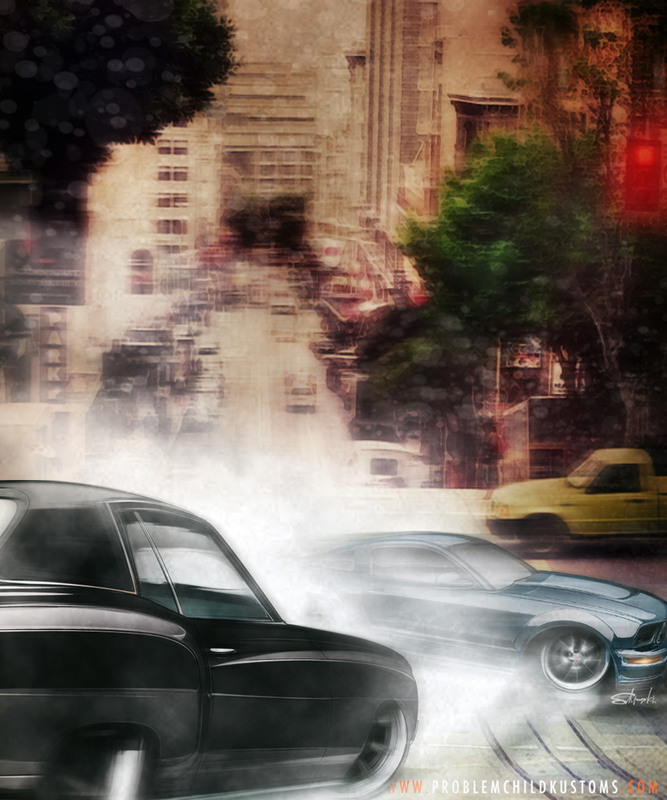 Mock-up for a chase scene, and working-out camera placement for the animatic..